Originally founded in 1976, our firm is one of the oldest waste management companies in the United States, a true tribute to our ongoing dedication to manage remediation, environmental and waste disposal issues across the United States. Allstate Power Vac, Clean Venture, Cycle Chem and Envirotech were acquired in 2016 and was the beginning of ACV Enviro. Since then, ACV continues to grow our footprint, services and leadership though acquisitions and organic growth. 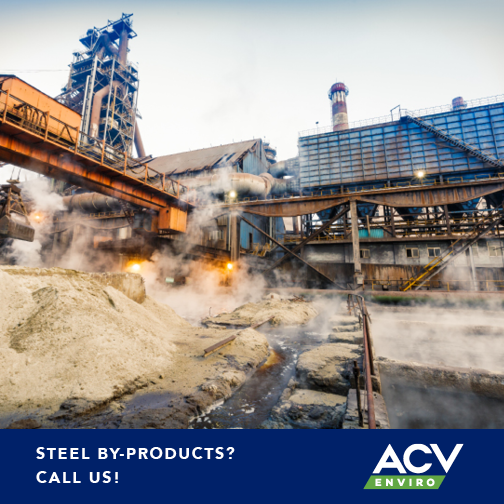 ACV Enviro provides customers with a strong local presence along with the resources and capabilities of the largest companies in the industry. Our combined businesses have over 75 plus years of experience and the expertise to deliver environmental solutions to successfully meet or exceed the goals for each of our customers. 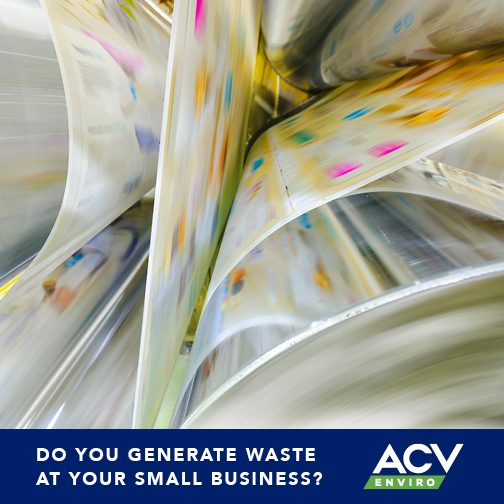 Our unique relationships with a broad range of recycling and disposal facilities throughout the United States, Canada and Mexico helps us to ensure that we have a solution to your environmental and waste disposal needs. Our company-owned fleet is one of the largest in the industry and includes a full complement of heavy construction equipment, groundwater treatment systems, tankers, roll-offs, box vans, dump trailers, vac trucks and hydroexcavation equipment. We are permitted to excavate, handle and transport hazardous waste throughout the United States and into Canada. Our focus on safety, environmental compliance, and customer service enables us to effectively meet our customer requirements and build long-lasting relationships and get the job done! 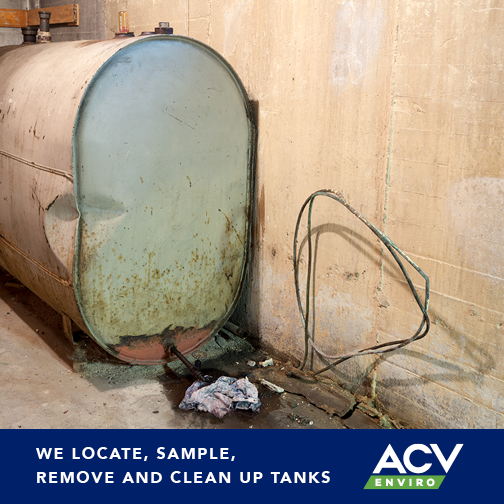 With nearly 40 years of experience, ACV Enviro is one of the leading providers of industrial, field, and waste disposal solutions in the nation. We solve America’s toughest environmental and waste problems. Our team is dependable, reliable and accountable to our clients. 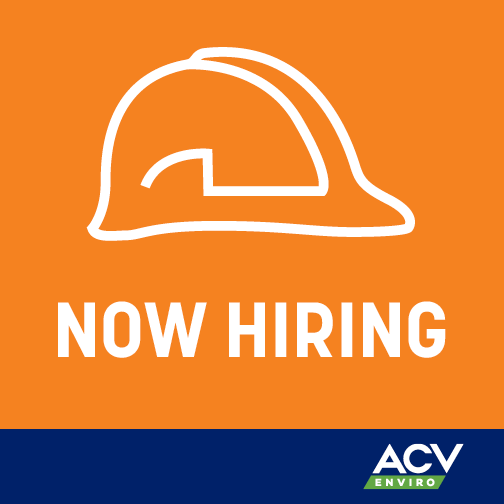 ACV Enviro is strongly focused on safety and compliance; getting the job done safely is our highest priority. We approach every project committed to providing high quality services. The broad variety of services provided in 24 locations throughout the East Coast and Midwest allow us to deliver focused solutions for your business. Integrity and mutually beneficial partnerships with our clients, team and communities are the core values to our business. 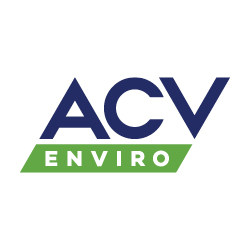 Picking up where companies like Deep Green, Clean Venture, Inc., and Cycle Chem., Inc. left off, ACV Enviro is here to tackle your environmental and waste problems.